You can't really learn and experience what's going on in your world until you can use the language. 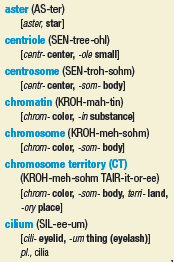 In an A&P course, most students don't come in as native speakers of scientific terminology. Even if they know what roots, suffixes, and prefixes are, most of them don't know the literal meanings of "meta," "juxta," "reno," or "cyto." If they pick up these word parts as they learn, however, they can quickly get comfortable with the language of A&P—and really ramp up their learning of core concepts. 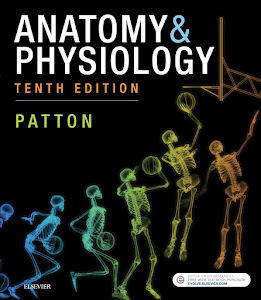 In Anatomy & Physiology, we have woven language learning into every chapter so that students can more efficiently master the language of A&P. Nearly every A&P teacher I know mentions word parts frequently in class discussions—especially when introducing the more convoluted terms that represent important concepts. Besides breaking down impossibly long words into easily consumed, bite-sized pieces, it's also a stealthy strategy to "sneak in" some language learning. Without having to "put it on the test" we can introduce word parts— and how they are used to construct phrase-like terms—in a way that allows natural language learning. Students often don't even realize that our repeated mentioning of the meaning of common word parts is adding to their mental lexicon. Soon they start recognizing these word parts on their own. When students know what common word parts mean, they start using them as mnemonic tools (memory aids). They find themselves using the word parts as clues to remember the actual working definition of the term—and the essence of the concept that the term represents. 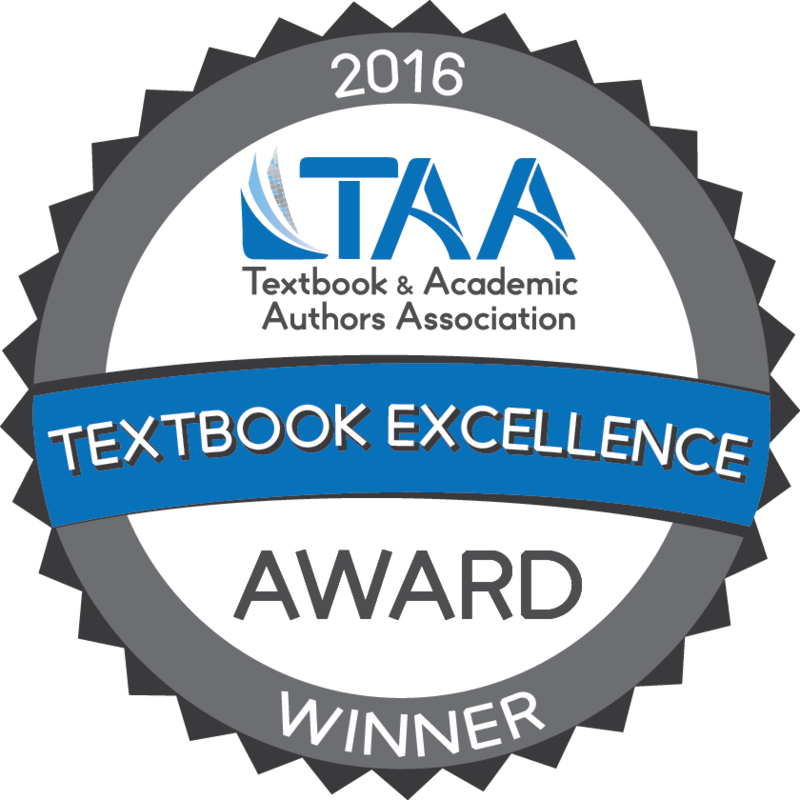 In Anatomy & Physiology, we support this widely used classroom approach in several ways. A central strategy is our inclusion of word parts in the chapter word lists. In a recent post, I described our chapter word lists and explained how previewing unfamiliar words before reading a chapter helps to get those words into the reader's mental lexicon more quickly—and how that, in turn, improves reading comprehension. See Word Lists Help Students Build Their Mental Lexicons. Because we also include word parts in the chapter word lists, scanning these lists naturally builds competence in scientific language. A widespread and effective strategy in teaching reading skills—from elementary school to advanced courses in college reading efficiency—is often called word study. In a nutshell, word study instruction encourages readers to strengthen their recognition of word patterns as first step, rather than simply memorizing new words as they encounter them. This is based on the fact that we read words and phrases as a whole. It's one of many brain-based strategies of learning that translate current concepts of neuroscience into practical strategies. 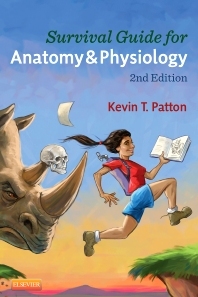 Incorporating word parts in the chapter word list, where they can be scanned before reading the chapter, offers the opportunity for readers of Anatomy & Physiology to make the word study method part of their overall reading strategy. By building pattern-recognition skills, readers can better get new terms into their mental lexicon and thus be able to read them without stumbling and thus learn concepts more efficiently. But wait! There's more! 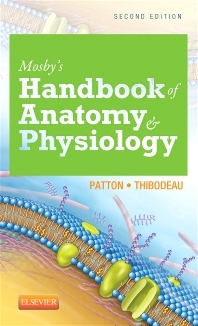 In Anatomy & Physiology, we provide even more built-in tools to help students gain skill in using their new language. In my next post, I'll point these out. At the point when understudies comprehend what regular word parts mean, they begin utilizing them as mental helper devices (memory helps). They end up utilizing the word parts as pieces of information to recollect the real working meaning of the term—and the quintessence of the idea that the term speaks to. In Anatomy and Physiology, we bolster this generally utilized classroom approach in a few different ways. A focal procedure is our incorporation of word parts in the section word records. I found some ideas here which i will definitely implement in my life. I think students frequently don't understand that our continued making reference to of the importance of regular word parts is adding to their psychological dictionary. Before long they begin perceiving these word parts without anyone else. You must see my blog where i also wrote about different educational topics. This is not just language but a theme to visit this page where we can gather and share our thoughts in the best possible way. This site is truely about students master prgorams in language of science. 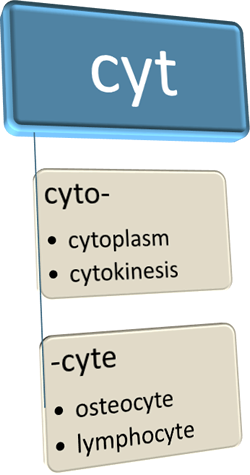 The term is associated with useful blogs. LAnguage learning platforms are better in available and this site is http://www.residencypersonalstatement.biz/residency-personal-statement-examples/ all about writing statemenst.